Our endeavor is to save as many young lives as we can from violence in the streets; your act of kindness can be the difference between a mother who smiles and one who weeps. It is not enough to watch the news and shake our heads at the tragic stories of lives lost; prevention is possible but it comes at a cost. Equipping youth with skills to get a job is key; LUV programs provide them with this opportunity. Just take a minute and click away from Facebook, Twitter, Instagram and Snapchat to make a donation; then pass the link along to all of your friends and let it spread across the nation. Together we can do this little by little each day; our young people have to know tomorrow will be a better day. Donate now and change a life! 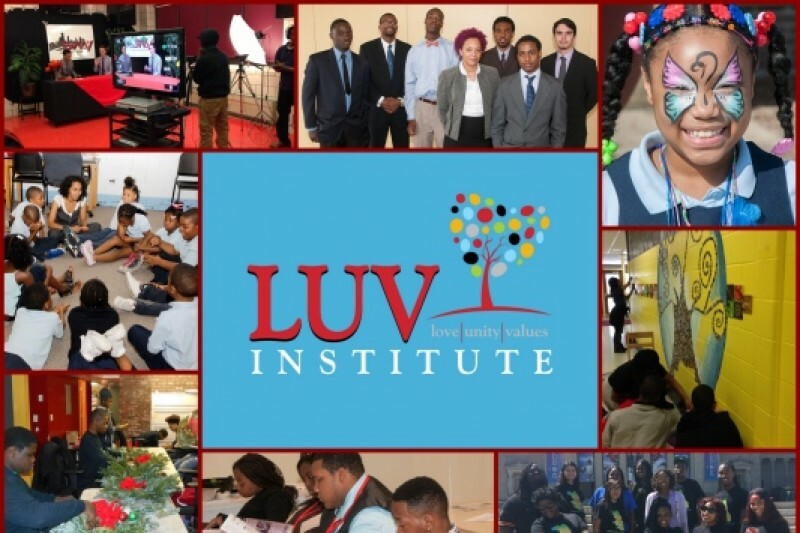 LUV Institute is Doing GREAT Work!! Showing up for our youth!